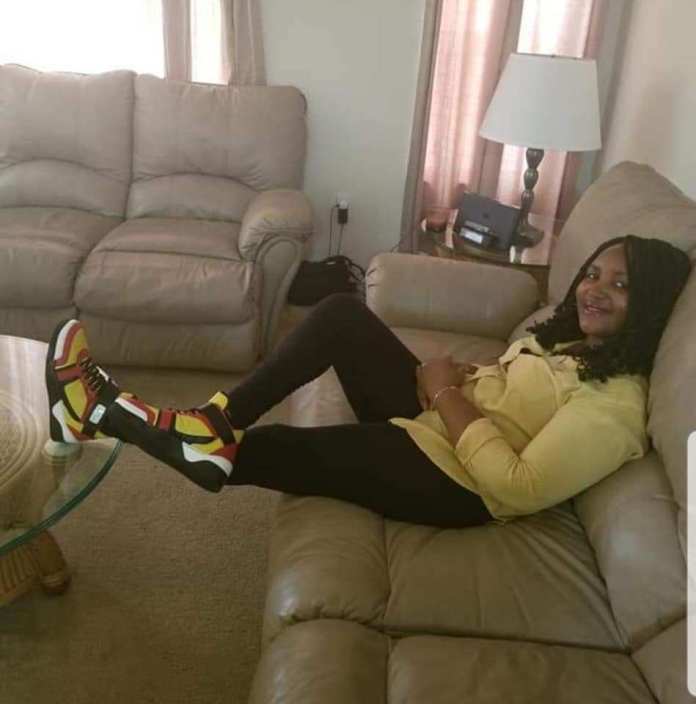 A Kenyan woman living in the United States has released a short video urging her compatriots to be kind to newly arrived Kenyans. In the undated clip, the woman who only introduces herself as Susan, talks of how Kenyans have been mistreating their countrymen and women and even taking advantage of them in a myriad ways, something that she condemns. She tells of how some people (especially from a certain community from the Mt Kenya region) have been scheming to have people fired. Susan says some new comers go through great difficulty, with some bosses paying the peanuts. “Be humane. You may mistreat someone today without knowing what position they might hold tomorrow,” she says. Roommates have not been spared either. “You should take care of your own. Be your brother’s or sister’s keeper,” she says. “You have exported your criminal acts from Kenya,” she says. “The same God who helped you get a visa or a job is the same one who can help the person you are mistreating,” she adds. Although she speaks in Kikuyu language and targets people from a certain community, many Kenyans in US say the message applies to all communities across the board. “She speaks nothing but the whole truth. Wakenya wengine ni wabaya sana licha ya kwamba utawaona kwa kanisa wakijifanya watakatifu sana. Very evil,” said an Atlanta-based Kenyan who sought anonymity.